A young kid’s education depends on visual materials and models that can help them perceive knowledge much easier and with the maximum fun possible. One of the initiations presented in the Kickstarter 3D printing category is the “My Stem Kits” project. The initial purpose of 3D printing is to create rapid prototyping. Unlike mass production and traditional processes, the 3D pregnant can print models in lower numbers and quicker than production lines. This advantage promotes it to become a tool to create educational models. Teachers and schools can 3D print their own model and use it to educate children. 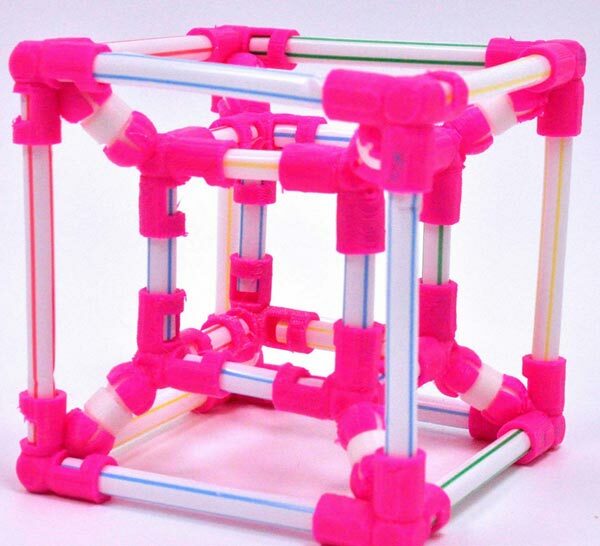 The My Stem Kits project aims to use 3D printing technology to create educational models. Currently, the science models are expensive and hard to afford especially for schools in developed countries. The My Stem Kits project creates 3D printed models that students can assembly and enjoy its bright colors. “Many of us are familiar with some of the other attempts to bring 3D printing into the classroom, from objects uploaded to Thingiverse, to printer companies offering a handful of 3D printable objects that relate to classroom learning, but there has yet to be an attempt this comprehensive,” says Hannah Olson. “My Stem Kits is featuring 27 distinct lesson plans within their kits and there are nearly a hundred other ideas they’ve been developing – many of which are ready to go.” The project cofounders Laron Walker and Hannah Olson collaborated with Florida State University’s CPALMS, which is responsible for creating the content and HipScience company. 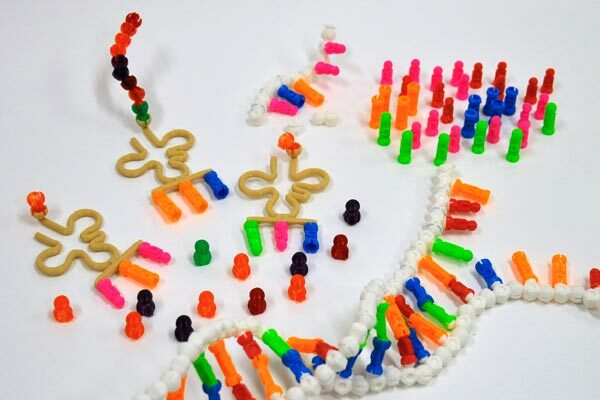 The Kickstarter 3D printing project is planning to have number of models that students can assemble such as the DNA module, which will allow students to learn more about the structure of DNA and RNA. 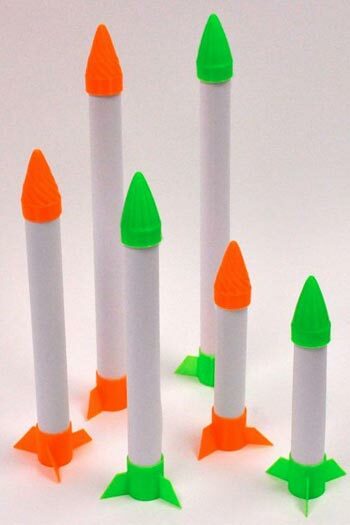 Another 3D printed model is the Rocket Launch Kit, which teaches the students the component of rockets and how they technically function. Additionally, there are other models that will be provided inside the kits such as the “New York Balance” and “Lab in a Box” kit. Currently there is not available information about the price of the kits, but the founders plan to create a community forum, where educators can share their experience. Implementing 3D printing in the educational domain does not have many projects compared with other industries. However, 3D printing technology can provide creative solutions for educational problems in an efficient and innovated way.